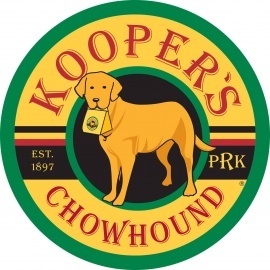 Kooper's Chowhound Burger is Baltimore's Premier Gourmet Food Truck. 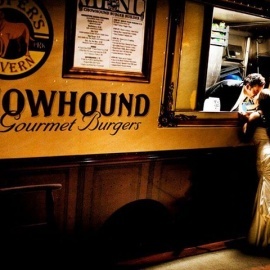 Established in 2009, the Chowhound caters gourmet burgers to offices, private events and festivals in Baltimore and Maryland. 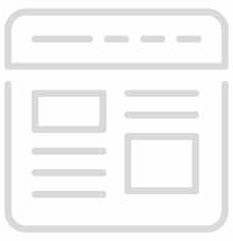 Kooper's was recognized as one of the Must-Try Burgers Across the Country!